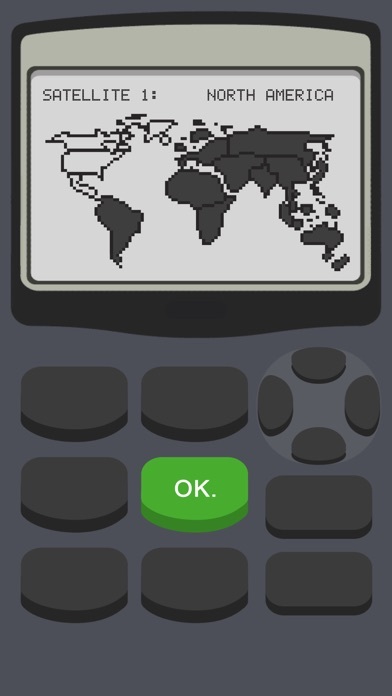 The world has been taken over by the Clicky virus and only one person can stop it … that’s you … you’re the one person. 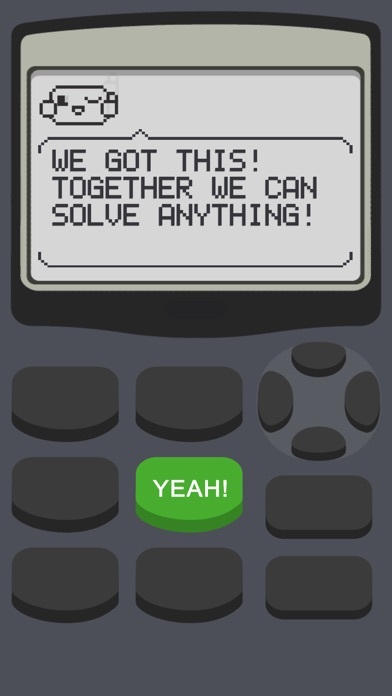 Use you’re trusty new state of the art SM-1K calculator and Dot, your quick witted assistant, to track down Clicky and save the world! 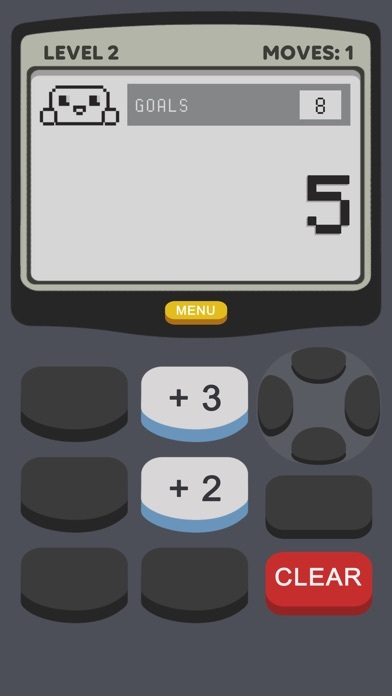 In Calculator 2: The Game you’ll add, multiply, delete, reverse, convert, and turn numbers into letters … did we mention there are portals? 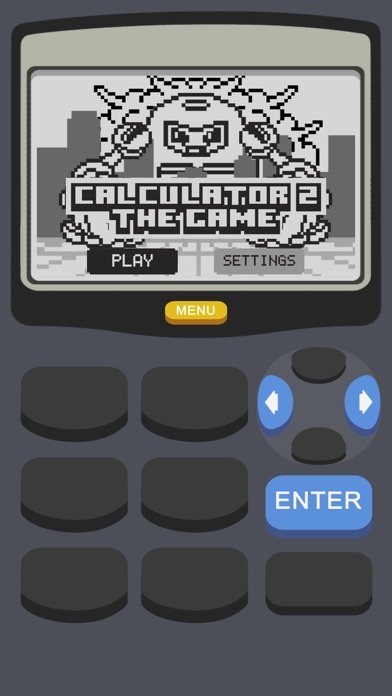 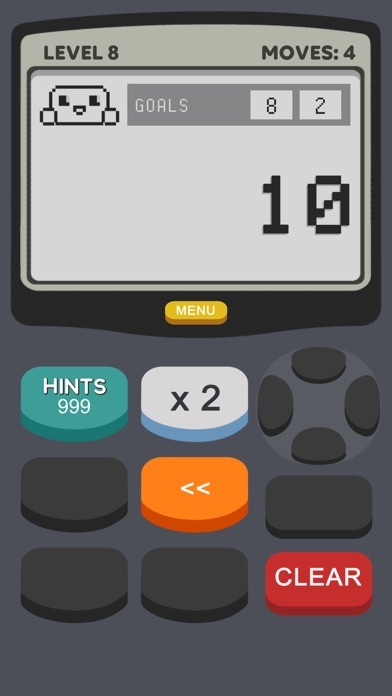 Sure, you’ve used calculators before, but have you ever “played” a calculator?